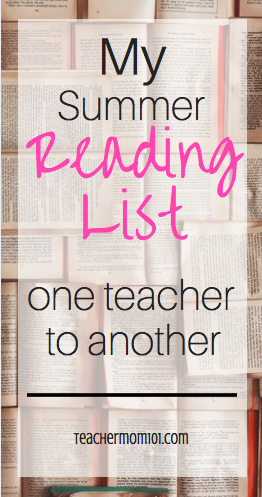 One of the things I like to do at the beginning of the summer is create a reading list. This year I was particularly ambitious! I have a lot of things that I want to read this summer both for professional development and personal enjoyment. 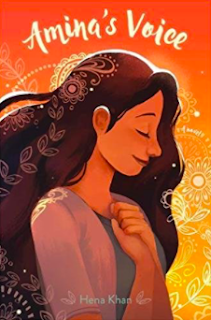 One thing that I am working on is adding books to my classroom library that include diverse characters. Because of this I have been reading through lots of YA books! Maybe in another post I will share some of the wonderful titles that I have already read, but this summer I have chosen a few that I will be reading to hopefully include in this coming year's library. 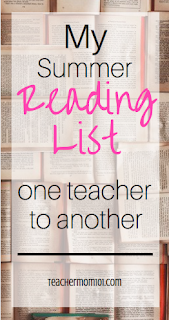 Here is what is on my summer reading list! My husband bought this book for me awhile back because I had mentioned that I wanted to read the book before I watched the TV show. I absolutely love Reese Witherspoon, so anything she does I'm going to watch (did you hear they are doing a Legally Blond 3? Talk about excited!) But I have this personal rule that I have to read the book before watching the movie, or in this case, the TV show. I started this book and never finished it because life got busy so my first order of business is to finish this book. So far I love the writing style that this author uses, so it's definitely a win. I am looking forward to finishing this one! I recently picked this one up at Target. 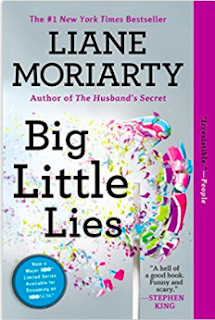 It's not a new publication, but because I am really enjoying the writing style in Big Little Lies, I am definitely reading this one as well. The synopses on the back of the book was really intriguing and I am excited to read this one! I am a big fan of good writing, so any time that a writer jives with my style wise, I tend to read everything that writer has written! 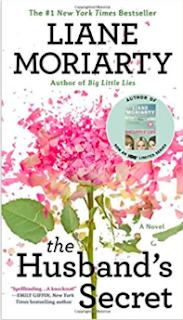 Some of my favorites include Matthew Quick, Sue Monk Kidd, and Emily Giffin. Yes. I am behind. I know. I bought this when it was first released and I am yet to read it. I know that this is a travesty. I am ashamed. 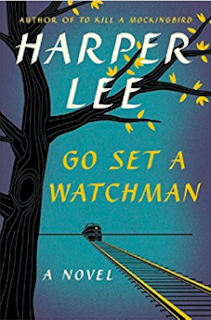 To Kill a Mockingbird is one of my favorite reads, and I have wanted to read this one for awhile. I decided this summer to stop putting it off and it has made my list! 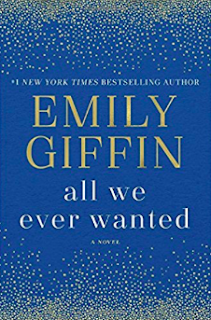 Emily Giffin has a new book coming out! I repeat, Emily Giffin has a new book coming out! Giffin is one of my all-time favorite writers, and I exist in a constant state of pre-ordering her books, waiting impatiently for them to come, reading the whole thing in one afternoon, being depressed because it's over, and stalking her Facebook page to see when her next book is coming out. 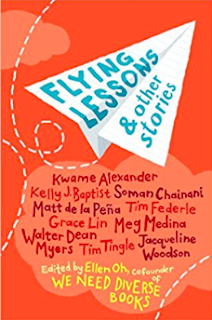 I love short stories, and I love sharing short stories with my students. My Mom bought this book for my kids, and I am looking forward to reading it this summer. I hope to find some great short stories to share with my students this upcoming school year! I have started reading this book (see a pattern here?) and I am looking forward to finishing it. I got this one as part of my effort to diversify my classroom library. It is about a Muslim girl struggling to find her place in junior high. I think my students will really relate to this character in a lot of ways. This is another title that I chose for my classroom library. Many of my students are from Mexico, so this is a character they may be able to really relate to. 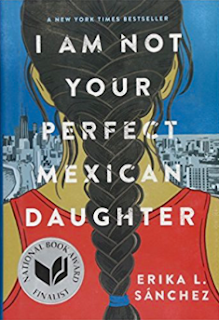 I don't know much about this book other than the synopses that is provided on Amazon, but I am definitely interested in learning more about Mexican culture from this one. 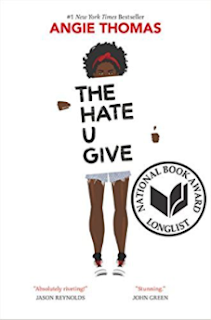 This book is about an African American girl from a poor neighborhood that goes to an upscale private school. She becomes active in the Black Lives Matter movement after a shooting in her neighborhood. I am probably most excited to read this one because of its timeliness. This is such an important issue and I am excited to bring this into my classroom. This one isn't so "fun," but I am trying to create a better way to grade assignments based on standards. This is difficult when we still use a 10-point letter-grade system, so I am interested in developing something that will work in my classroom. I have been holding on to this one for awhile, but I am looking forward to getting into it. This one is at the bottom of my list, but I would like to get into some of it before the summer is over. 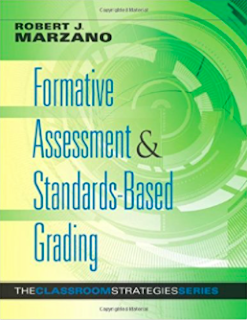 My district used the Marzamo Taxonomy and it is incorporated in our evaluation system, so I am always looking to meld that with whatever is happening in my classroom. 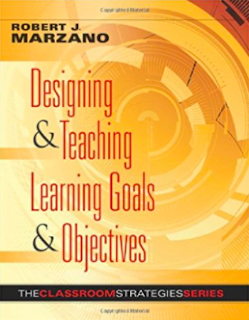 A big part of our district initiatives includes using Learning Goals and Scales with our standards, so this book will hopefully make this easier and smoother or my next school year! 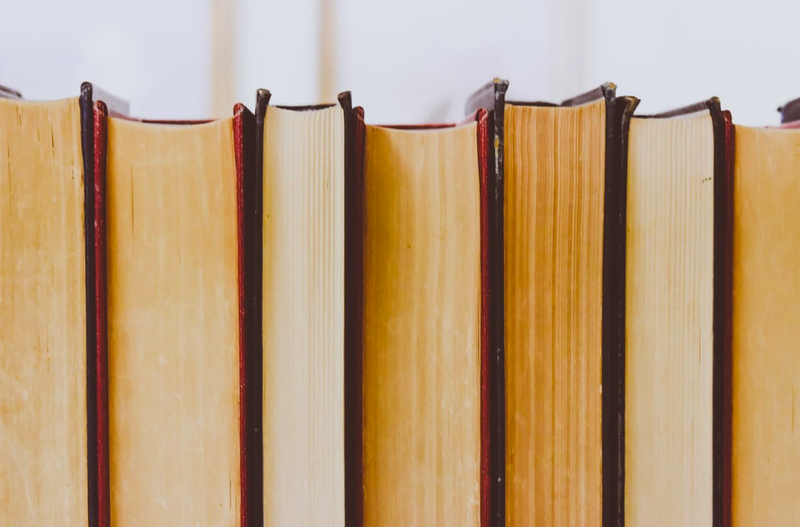 What is on your summer reading list? 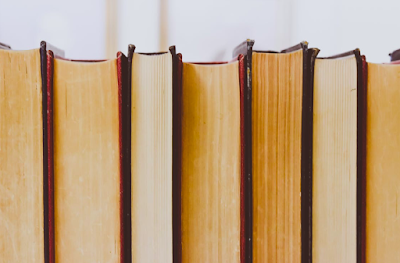 Do you know if any great YA books that I can add to my classroom library? Please leave suggestions in the comments! Hi! I was wondering if you have found a grading system that works in your classroom, while still having to officially post grades on a more traditional system? I have been doing a LOT of research over the summer in this area, but have not managed to create anything as fool-proof as I would like just yet. I'd love to collaborate and see what you've come up with as well! PS--CONGRATULATIONS on your sweet baby girl!! She is PRECIOUS!! I don't know why it won't put my name as the posting person?? I am not super tech-savvy, sorry! My name is Melissa R. Thanks!